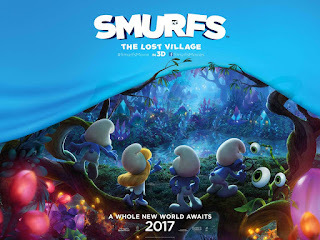 If you are a Smurf lover then this is for you. Cast: Mike Vogel, Erika Christensen, Frankie R. Faison, Faye Dunaway, Robert Forster, L. Scott Caldwell, Mike Pniewski,Tom Nowicki. 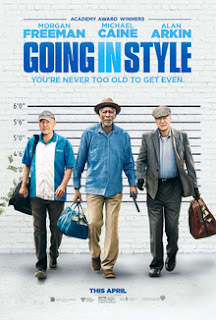 The late Morgan Freeman did go out in style with this movies. Cast: Morgan Freeman, Michael Caine, Alan Arkin, Ann-Margret , Joey King, John Ortiz, Peter Serafinowicz, Kenan Thompson. 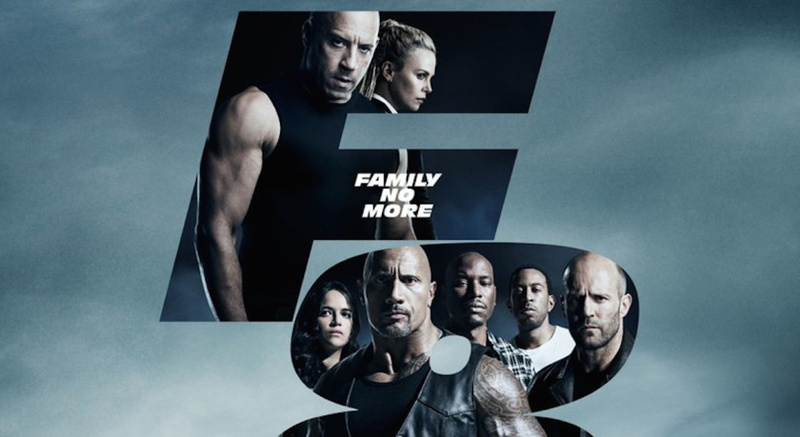 This may be the last of the Fast and Furious franchise, but then you never can tell.